Wigton Windfarm is seeking to raise $5.5 billion through an initial public offering on the Jamaica Stock Exchange. 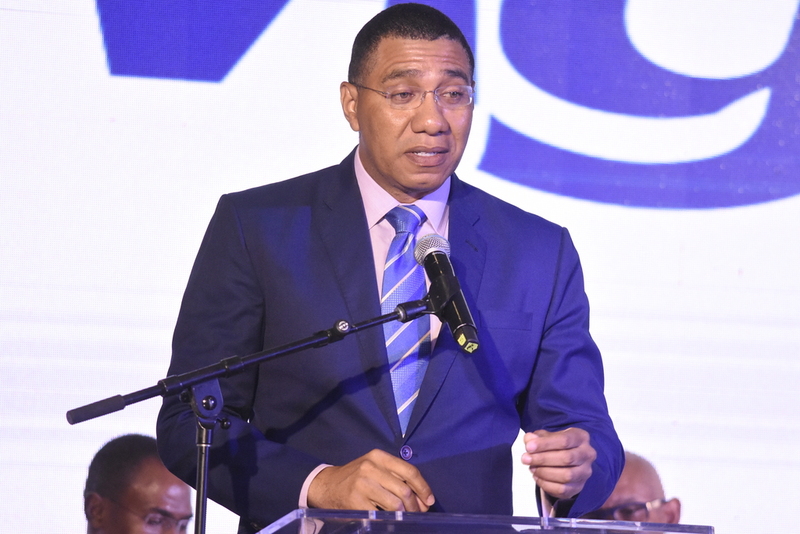 The wind farm, which is operated by state-run entity, Petroleum Corporation of Jamaica (PCJ), will make an offering of over 11 billion shares – with 2.2 billion offered to public sector workers and the remaining 8.8 billion for the public at $0.50 each. The invitation opens on Wednesday, April 17 at 9:30 am and closes Wednesday, May 1 at 4:30 pm. 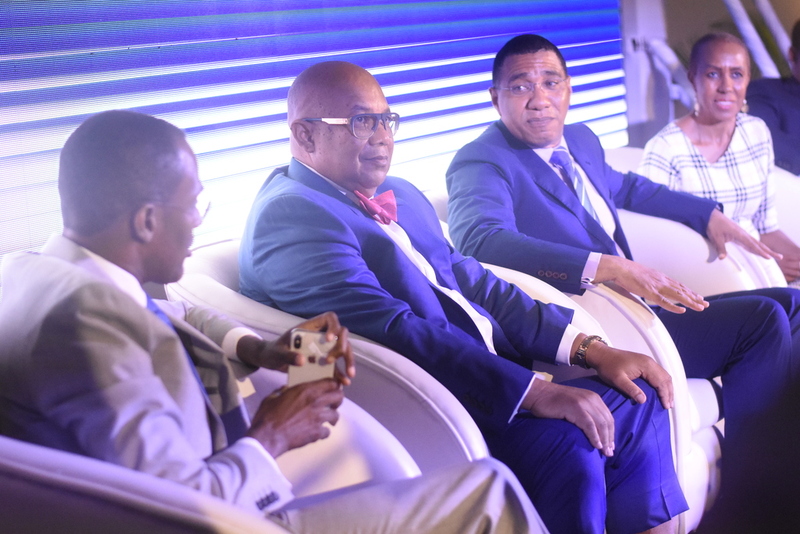 Speaking at a breakfast briefing at the Jamaica Pegasus on Tuesday, Prime Minister Andrew Holness said the Wigton Windfarm IPO represents a positive decision towards shared ownership of the economy. "If we reflect on what we are doing today, and how we have structured the transaction you would have to say, that this is the best way of giving back to the people of the country. 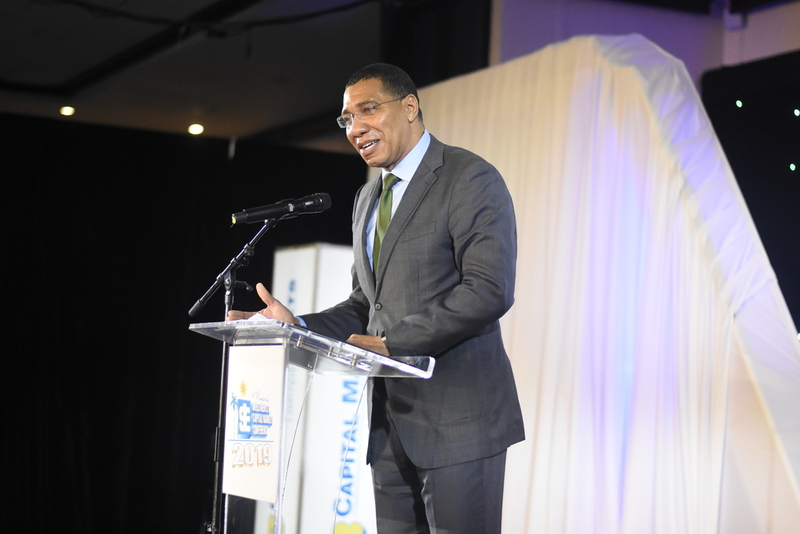 This is the best way of achieving the goal, of socialization of wealth," Holness said. Shares will be allocated in two stages: first, reserved share applicants will be allocated on a “bottom-up” basis in tranches of 10,000 shares until those are fully allocated. Second, members of the general public will then be allocated Shares on a similar “bottom-up” basis in tranches of 10,000. It means, small investors will get preferential treatment over larger entities, Finance Minister, Dr Nigel Clarke said. "A bottom-up distribution means that the person who puts in the application last if it is a micro application or small application will get filled over the large investor who is first." The guideline was created to ensure wealth creation for ordinary Jamaicans, Clarke said, as he implored Jamaicans to take up the opportunity. 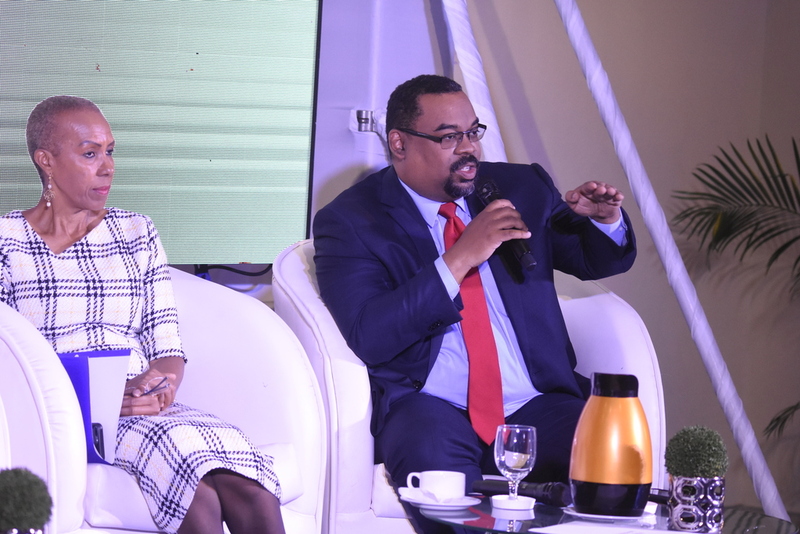 "It is important to the government that every single Jamaican has an opportunity to participate in this significant IPO, the first of its kind in 30 years, offering an energy investment opportunity to Jamaicans," Clarke said. 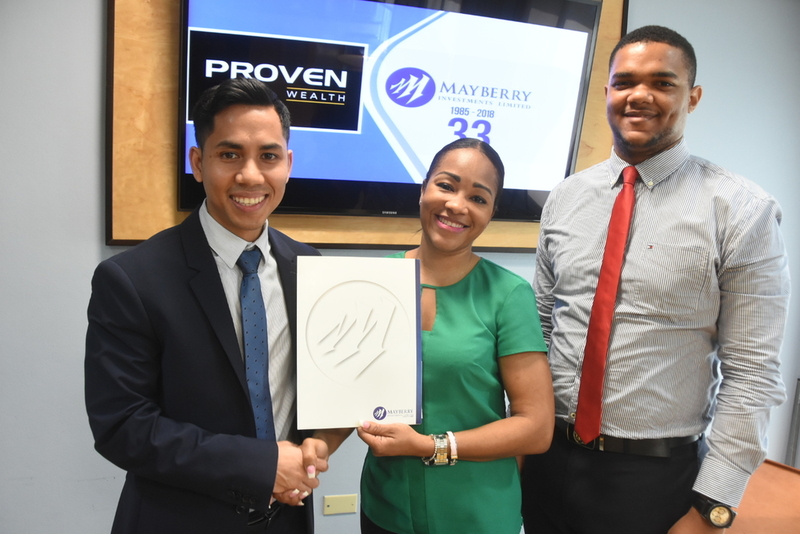 Gary Peart, CEO of Mayberry Investments, the lead broker said the pricing of the IPO, will not only attract, large sophisticated investors, but tens of thousands of ordinary Jamaicans. He said: “$5.5 billion is not a number that is normally put in the marketplace to achieve. So it is a significantly larger number from what the marketplace is used to. We feel that at the end of the day, even if the market becomes exuberant, the beneficiary of that exuberance is going to be that small shareholder, who has taken advantage of this opportunity," Peart said. The prime minister also said the Integrated Resource Plan (IRP), the roadmap of the island's energy use and growth- for which Wigton will play a key role, will be done shortly. He said the IRP will determine the new procurement of electricity generation that will be needed. Click the gallery for more photos by Marlon Reid. 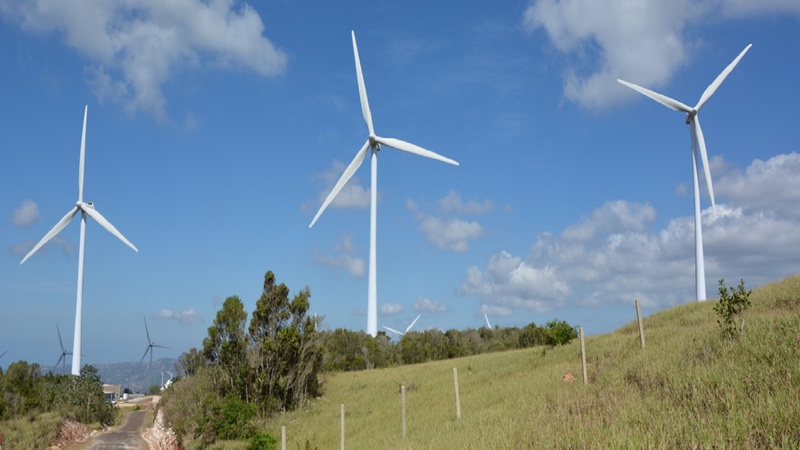 Wigton Windfarm is the largest wind energy facility in the English-speaking Caribbean and was built by the government to help diversify Jamaica’s energy mix. The company began operating in 2004 with the commissioning of a 20.7 megawatt-generating plant, Wigton I. This was followed by the development of Wigton II in 2010, which generates 18 megawatts of energy. Wigton III, the 24-megawatt expansion of the facility, was officially commissioned into service in June 2016. For the 2017/18 financial year, Wigton’s emphasis was on the profitable operation of the wind farm and the delivery of training through its Renewable Energy Training Lab. 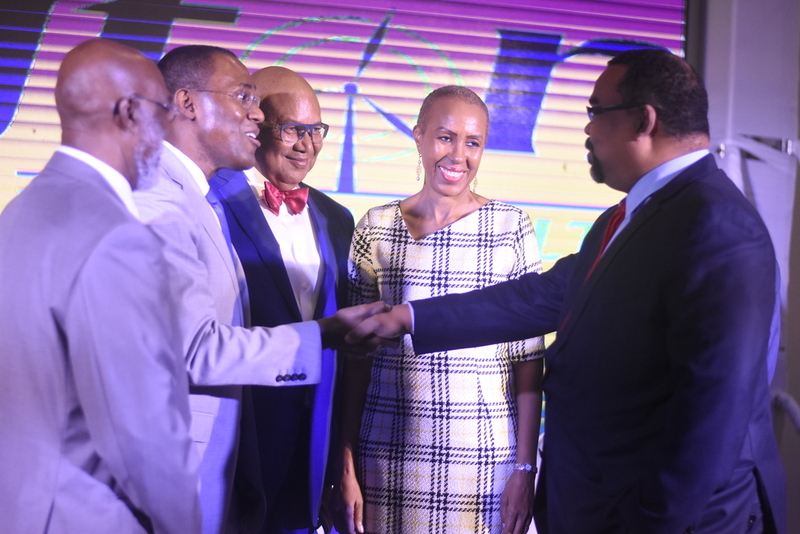 The dual focus enabled the company to continue to support the pursuance of the GOJ’s Energy Policy target of 20 per cent renewable energy by 2030 while maintaining its position as a profitable and compliant entity. In the nine months ending December 31, 2018) the Wigton Windfarm saw sales revenue of approximately $1.95 billion compared to $1.91 billion in the prior comparable nine-month period. Net profit for the nine months 2018/2019 ended at $729.5 million compared to $1.0 billion reported in 2017/2018 comparable period, as a result of finance cost of $1 billion, mainly due to increased foreign exchange losses, this was higher than the $587.3 million reported in the prior year comparable period.